Miss Universe Guam 2011 pageant will be held on June 3 at the Sheraton Laguna Resort. Vanessa Siguenza Torres, Miss Universe Guam 2010 (photo above) will crown her successor during the contest proper. 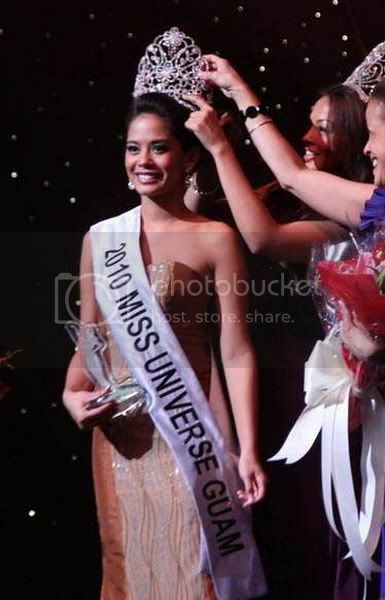 The new winner will represent Guam in Miss Universe 2011 beauty pageant to be held on September 12 in Sao Paulo, Brazil.